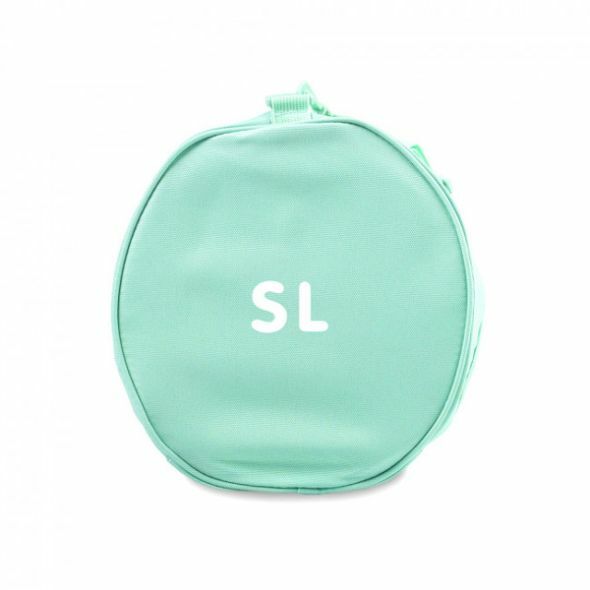 Shop the basics to help get you on track to start living a more organised life. 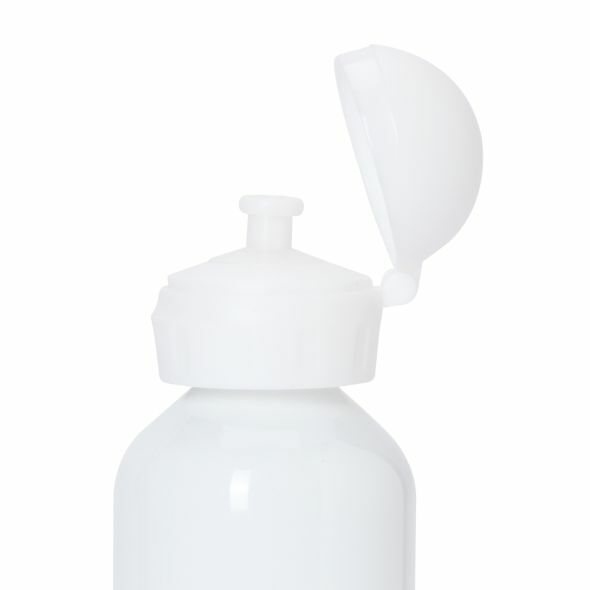 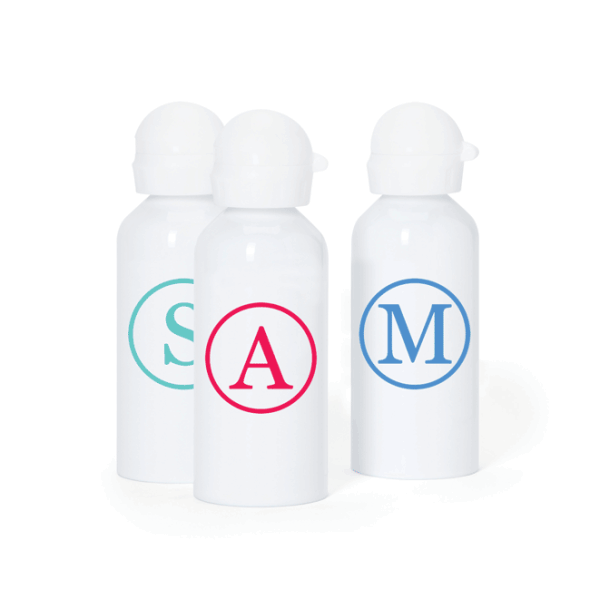 Save time and money by keeping things in check with personalised Name Labels, Kids Backpacks, Drink Bottles, Stationery and more! 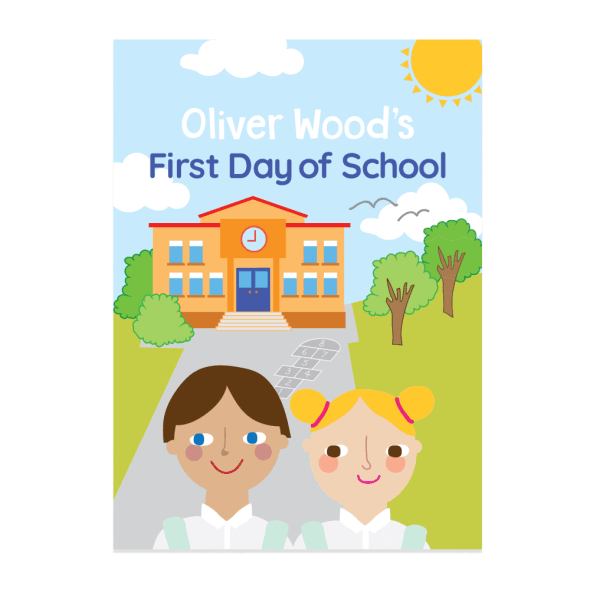 The new school term is just around the corner. Before the fun begins (well, for mummy and daddy!) 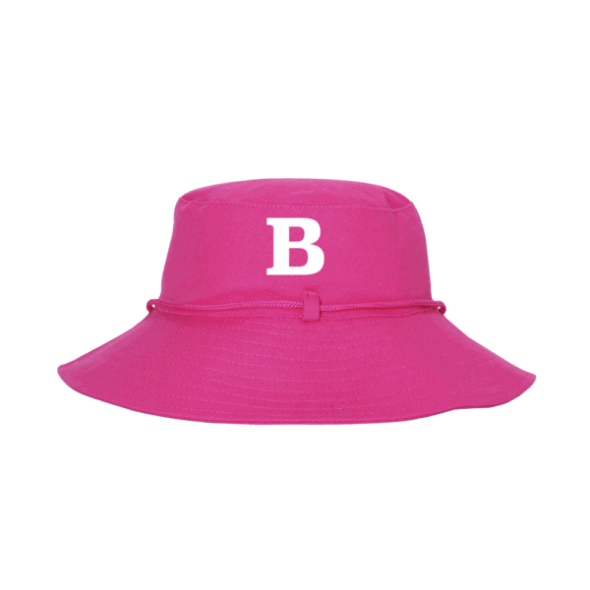 there are some preparations to be done. 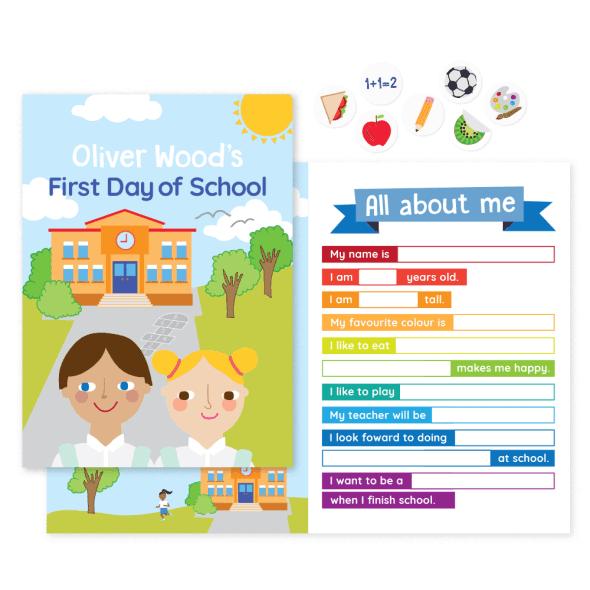 First thing’s first…updating uniforms, shoes, books, stationery and school supplies. 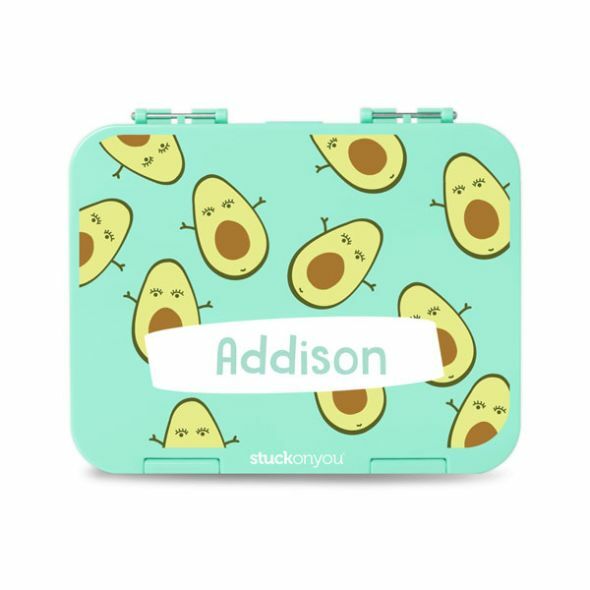 There’s nothing worse than investing your precious time and money on school supplies only to discover they’ve been left in the classroom, dropped on the bus or lent to a classmate with no return date in sight. 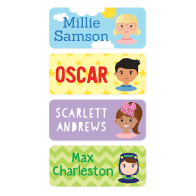 Luckily, we’ve got the solution: Name labels. 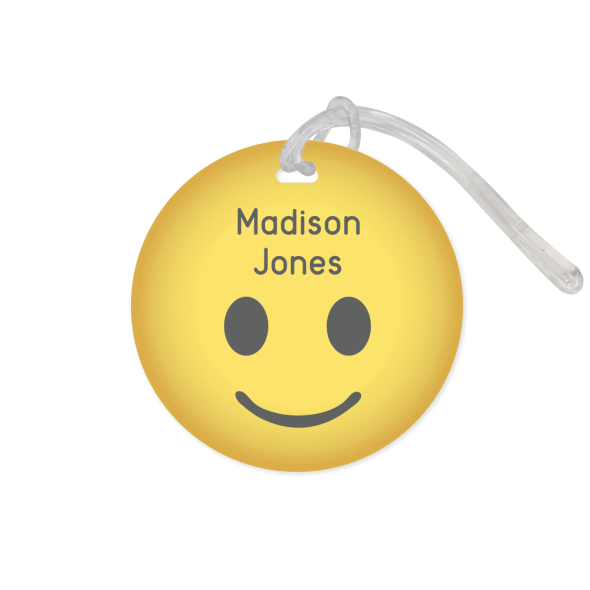 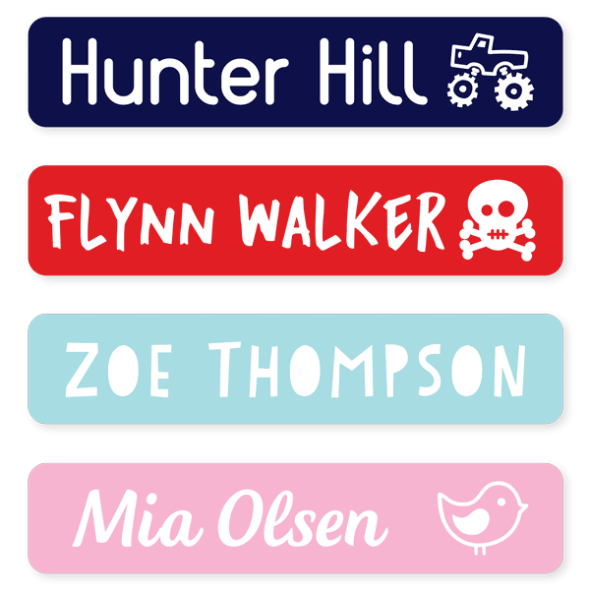 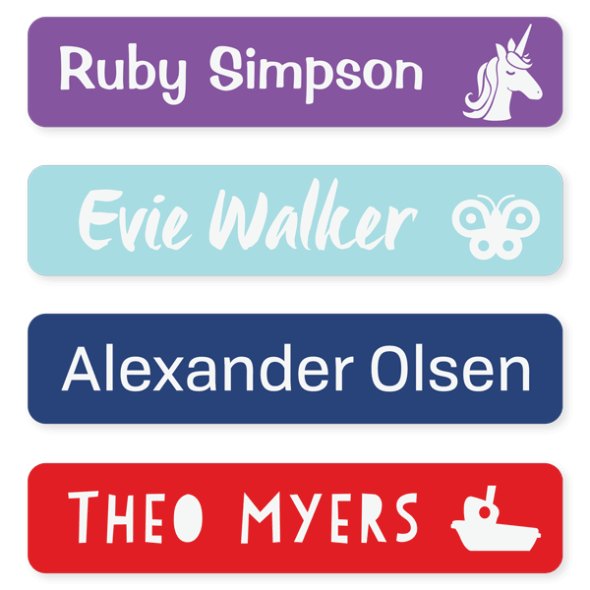 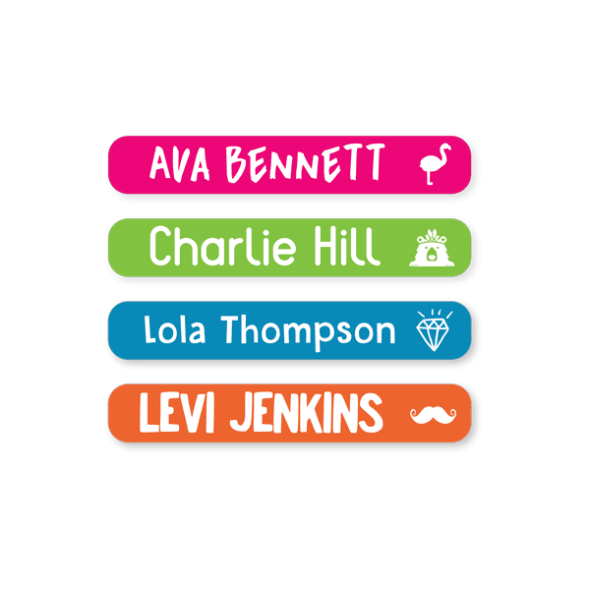 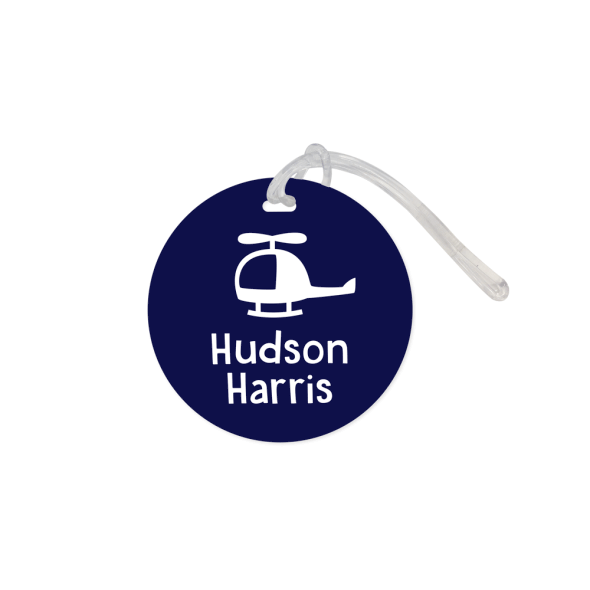 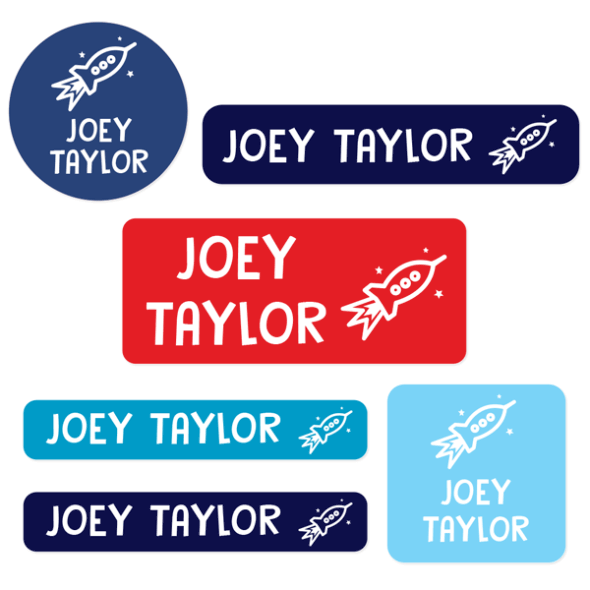 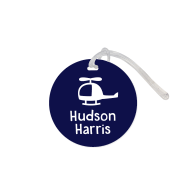 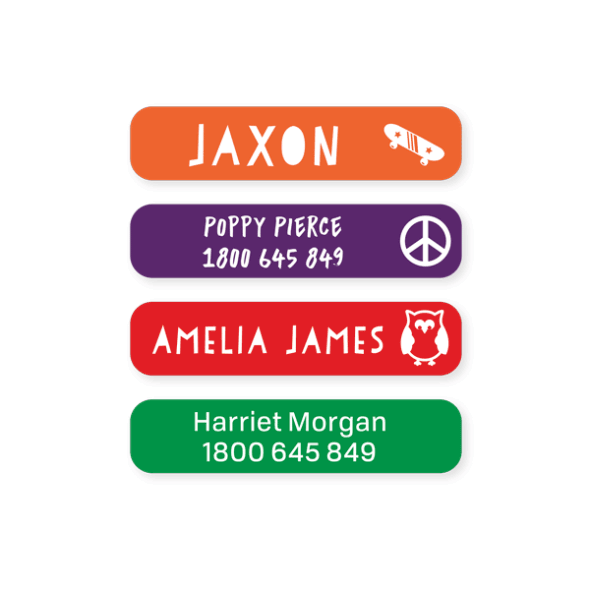 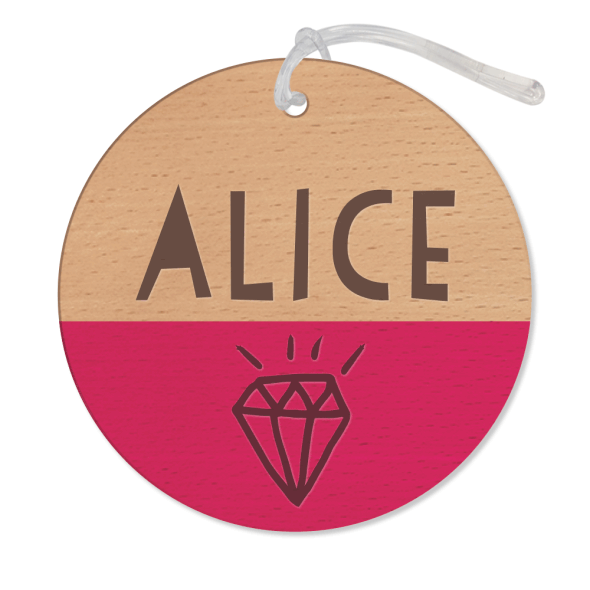 As the experts in personalised, scratch-resistant name labels, we’ve got all the shapes, sizes and colours to suit every child’s personality. 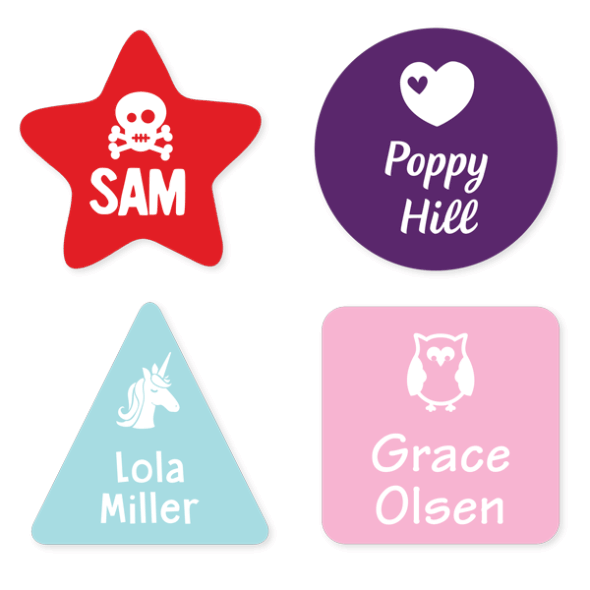 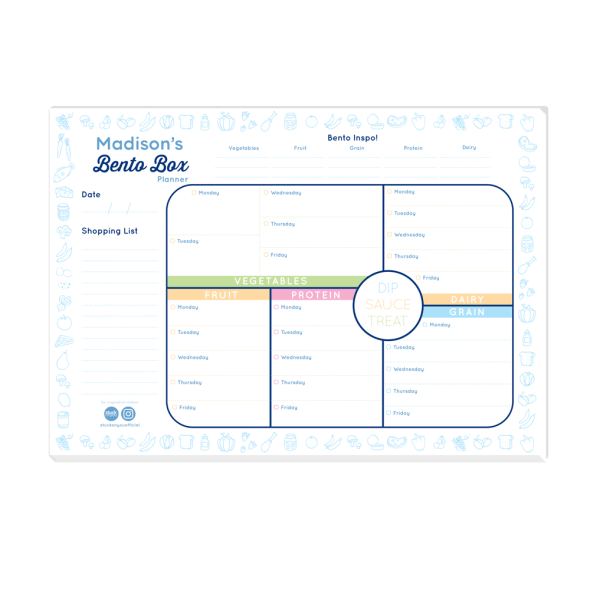 Let your kids choose their favourite design, pick a font and start labelling anything and everything that could possibly go missing! 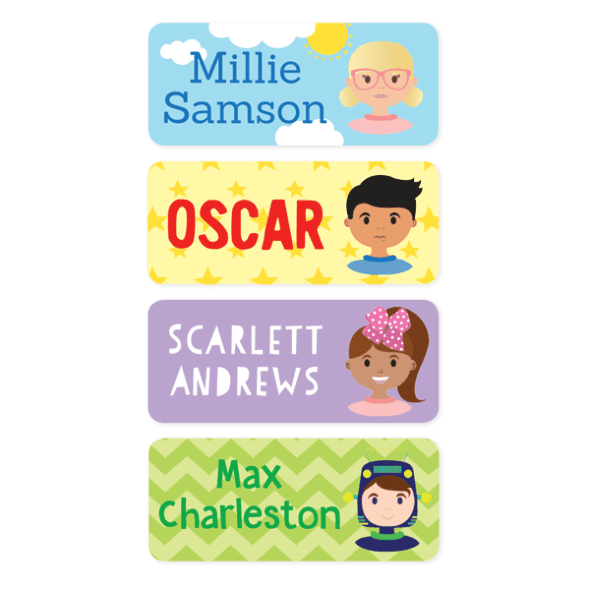 Read more on our blog: "What Should I Label Before School Starts?"